Brown Construction, Inc. completed construction of The Barn—an iconic riverfront event venue and community asset—in the summer of 2016; and yet the project continues to receive local, national, and international acclaim. 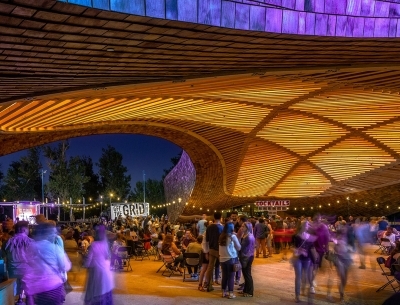 Recently, Architect Magazine did a great job composing this mini-documentary on building the "soaring timber superstructure." The video really captures the fine balance of the development, design, and construction complexities of this iconic venue. 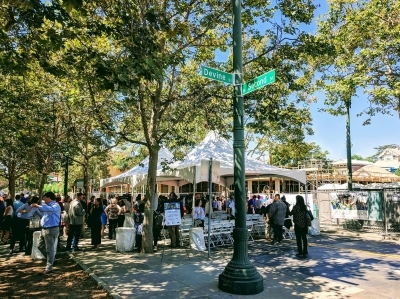 The ground has long since been broken at the Downtown San Jose site on North 2nd Street near St. James Park, where today City and County officials, nonprofit leaders, affordable housing advocates, and real estate executives gathered to celebrate the construction of a first-of-its-kind project many years in the making. 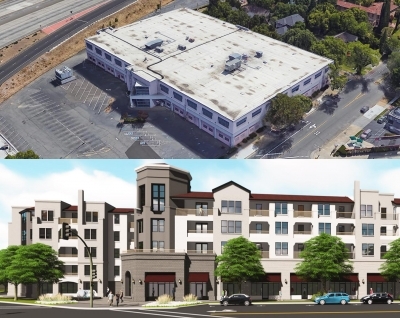 What makes this particular project so significant is that it will be the first-ever permanent supportive housing for the homeless in Downtown San Jose—and only the second of its kind in the City as a whole—which is currently suffering its own housing crisis much like the rest of the Bay Area. San Jose City Councilmember Raul Peralez was a featured speaker at today's construction celebration. "Affordable housing and homelessness is the biggest problem facing the Bay Area," says Peralez, "we know the solution, and it's developments like this." Demolition officially begins today on 3675 T Street—the faded pink and blue office building at the corner of Stockton Blvd. and T Street in Sacramento which has sat vacant and unmaintained for roughly four years. 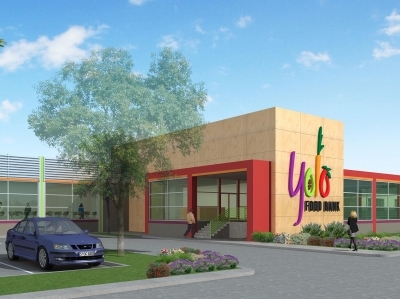 The land, owned by long-time local developers Allegiant Development Company, will be cleared to make way for a vibrant new mixed-use residential community which has received support from the surrounding Elmhurst neighborhood. Over the last several years, Allegiant has been careful and deliberate in seeking input from the property's Elmhurst neighbors, which include Assemblymember Kevin McCarty and Ron Metzker of LPAS, the project's architect.